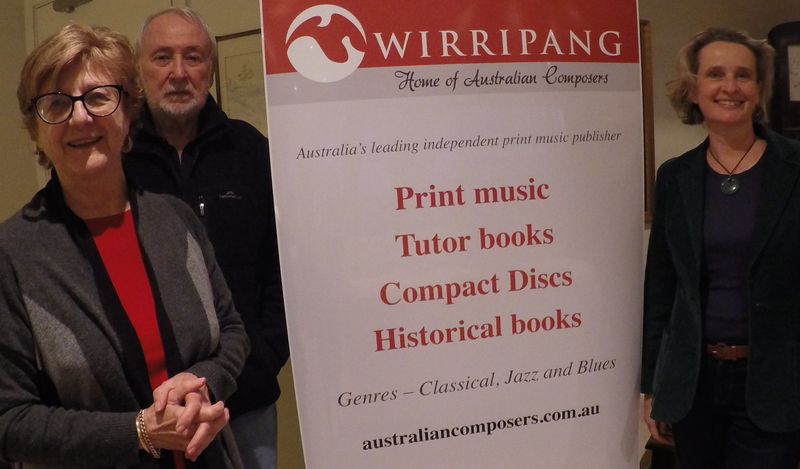 Celebrating Australian Music (CAM) is delighted to announce an exciting new sponsorship partnership with WIRRIPANG – the Home of Australian Composers. Wirripang is the country’s leading publisher and retailer of Australian music, books and CDs so this partnership is the perfect match. Wirripang was established in 1987 and is the creation of Anne and Brennan Keats. 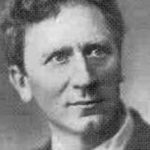 Originally publishers of books, they began publishing the music of the composer, Horace Keats (1895-1945) in 1990. The success of this venture encouraged Wirripang to expand and embrace contemporary Australian composers with a view to making their work more accessible to a wider public. 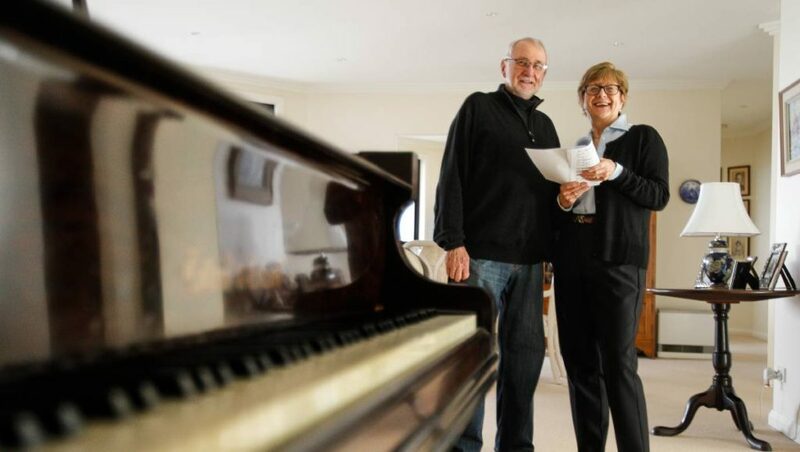 Based in Wollongong, New South Wales, Anne and Brennan Keats, were both named in the 2014 Queen’s Birthday Honours list and conferred an OAM for service to music as the leading Australian independent print music publisher of classical and jazz Australian music as well as works by contemporary Australian composers. Wirripang is also now publishing teaching resource books, compilation print music albums and producing CDs to showcase composers’ works. ‘A 1930’s radio station called the Australian Bora Circle invited young listeners to write in and were allocated a totem and a name. My older brother, Russell was inducted into the Brolga totem and given the name Wirripang, The Eagle of the Brolga. When he joined the RAN in 1939 he took out a life insurance policy but was sadly killed in action in the infamous battle of Savo Sound in 1942. With the proceeds from this insurance our parents purchased their first home in Mosman in Sydney, and they named it ‘Wirripang’. So when seeking a name for our business we knew this is what it had to be. 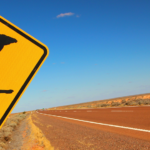 You will be seeing more of the Wirripang logo in CAM promotions both overseas and within Australia, and there are already plans to represent the music of some of its composers in future programmes. Hear some fantastic music by Australian Composers at the CAM concert at St George’s, Hanover Square, London on 24 November.